Tuesday Travel Tips: And Some More Car Games - R We There Yet Mom? Each player gets to name a characteristic of the Principal’s Puppy. The object if the see how silly your descriptions can be. The first player begins: “The Principal’s Puppy is a perky puppy.” The next player has to describe the principal’s puppy using any other words that begin with P. He may say, “peppy”, “pretty”, or “private”. When all the players run out of adjectives beginning with P, they choose another letter and start again. Young children love this game and are particularly good at it since their imaginations are not limited by reality. Name an unusual situation that is not possible but whose consequences would be dramatic and funny. For example, ask your child, “What is hamsters could sing songs?” or “What if fish flew in the sky?” The result will be remarkable enough for you to note down the answers. The object of One, Two, Three is to name as many words as you can to rhyme with numbers. For example, start with one: “fun, run, bun.” Continue with two: “you, shoe, zoo.” Think of as many words to rhyme with each number as you can and then move to the next number. See how high you can go. To play Match It, the players choose a category, such as the circus. Each player must name something associated with the circus. Play continues until someone repeats something or can’t think of a match. Pick a new category and start again. Have a fun car game? Let us know in the comments below or send us an email at [email protected]. 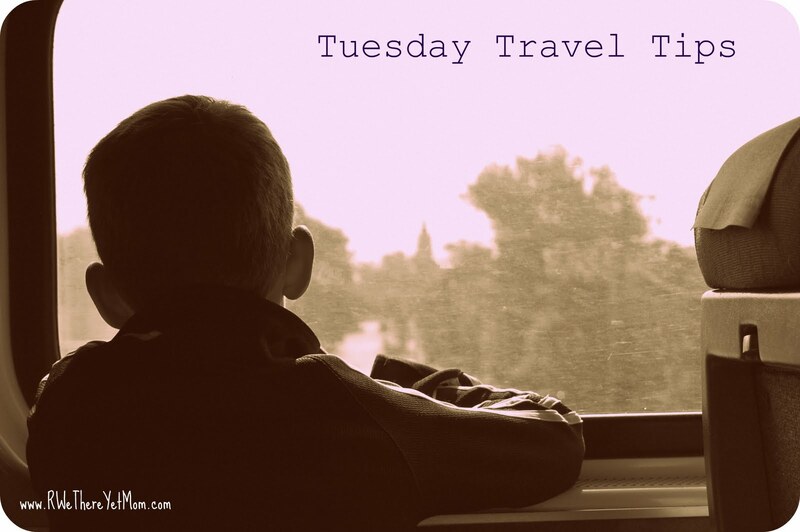 You may be featured in a upcoming Tuesday Travel Tips.